March 8th is International Women’s Day in many countries around the world, and March is Women’s History Month in the U.S. I picked 10 American women who I think are amazing. See if you know them all and check out my tips to learn more! 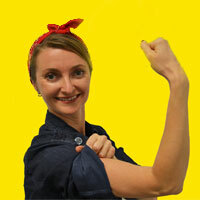 Hiya, I’m channelling my inner Rosie the Riveter here. Check out the original poster. How many of these American women do you know? Scroll to the right to find out! She was a civil rights activists who helped change America. 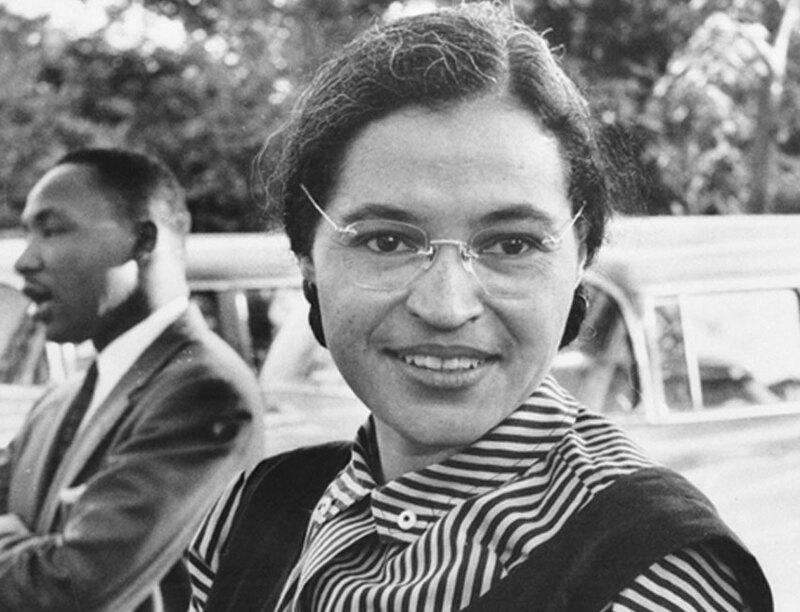 In 1955, Rosa Parks fought racism by refusing to give up her bus seat to a white passenger. Memphis is famous for its music scene and civil rights history. Visit the Stax Museum of American Soul Music to learn about both. 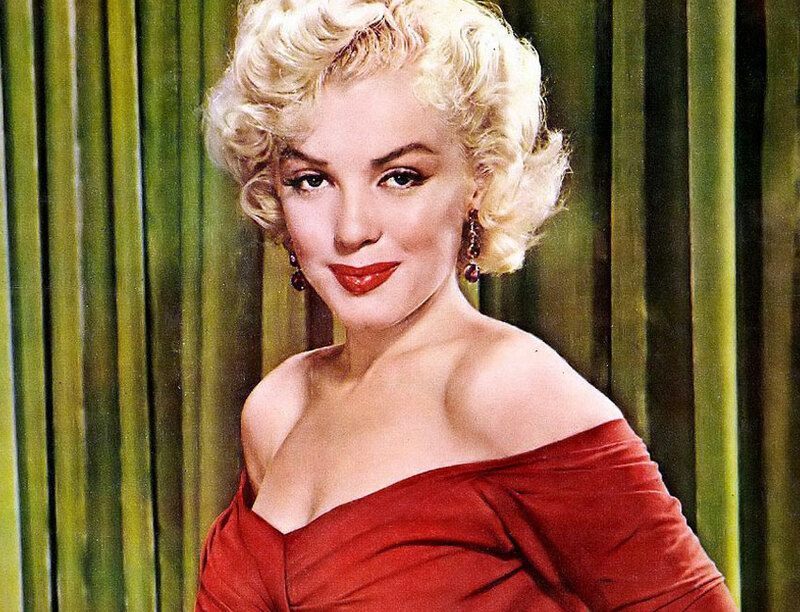 One of the greatest American pop culture icons in the 20th century, Marilyn Monroe starred in 29 films. Her favorite singer was jazz icon Ella Fitzgerald. Catch the Marilyn Monroe Exhibit at the Hollywood Museum when you explore Los Angeles. The first female aviator to fly solo across the Atlantic Ocean. 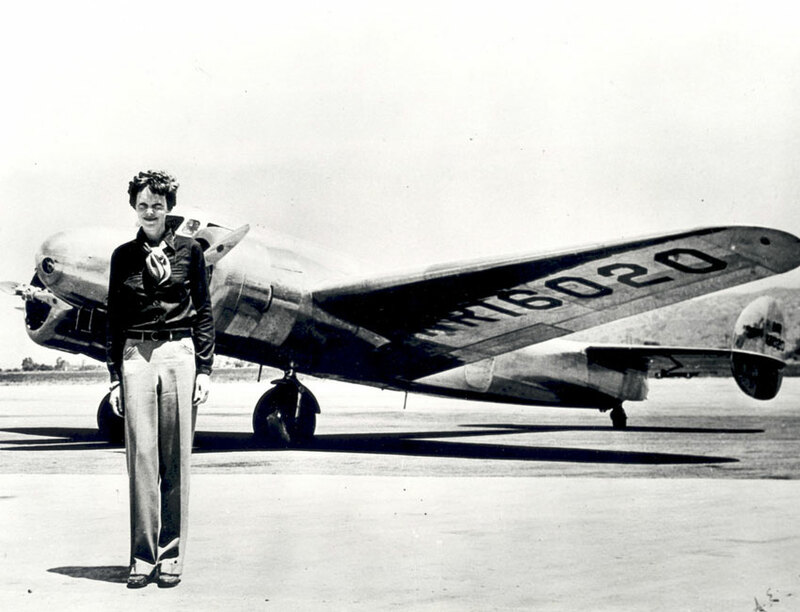 In 1937, Amelia and her plane disappeared, which remains a great mystery of the 20th century. 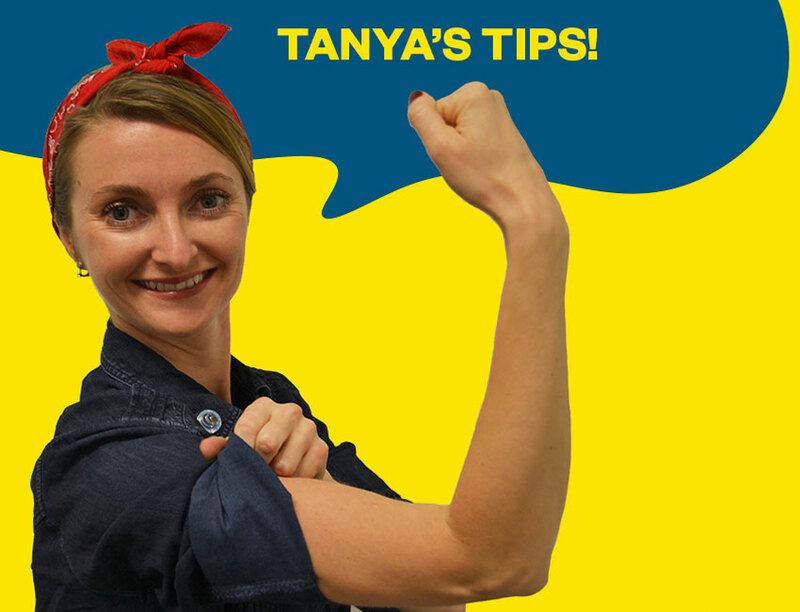 Don’t let your travel plans be up in the air! Plan a visit to the Museum of Flight when you are in Seattle, WA. With 22 Grammy awards, Beyonce is the second most-awarded woman in Grammy history! She loves going to local museums when she’s on tour. Beyonce is no stranger to sitting courtside at basketball games! Get tickets to see your favorite team! The longest-serving American First Lady (12 years!) and America’s first delegate to the United Nations. 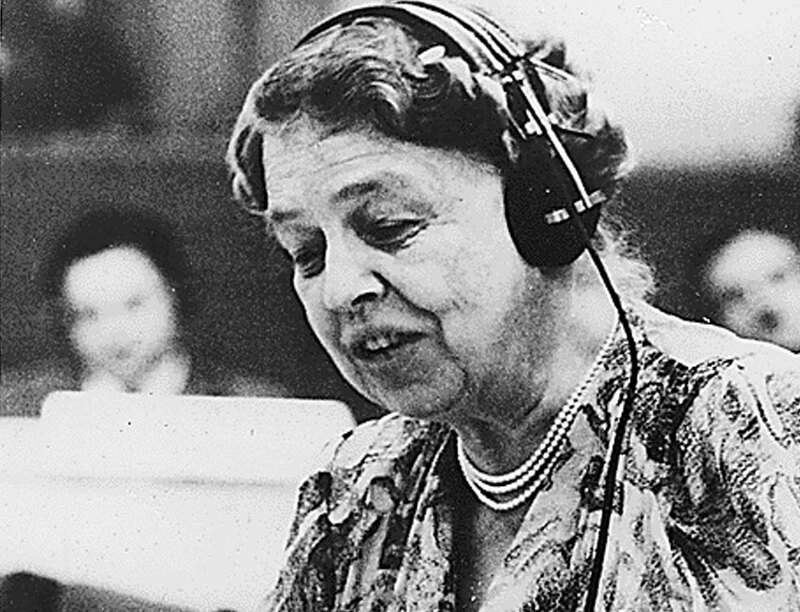 If you’re passionate about making a difference, like Eleanor Roosevelt was, take a tour of the United Nations Headquarters in NYC. Former World No.1 professional tennis player and tennis icon. 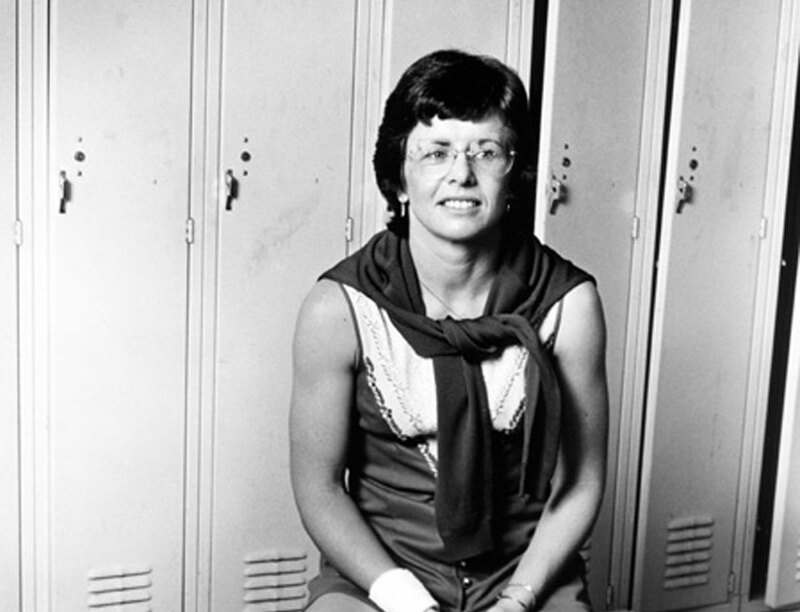 She famously won a match against a male player. This 2017 movie is based on the story. Visit the International Tennis Hall of Fame in Newport, RI. It has the nation's oldest grass courts that are still in use. 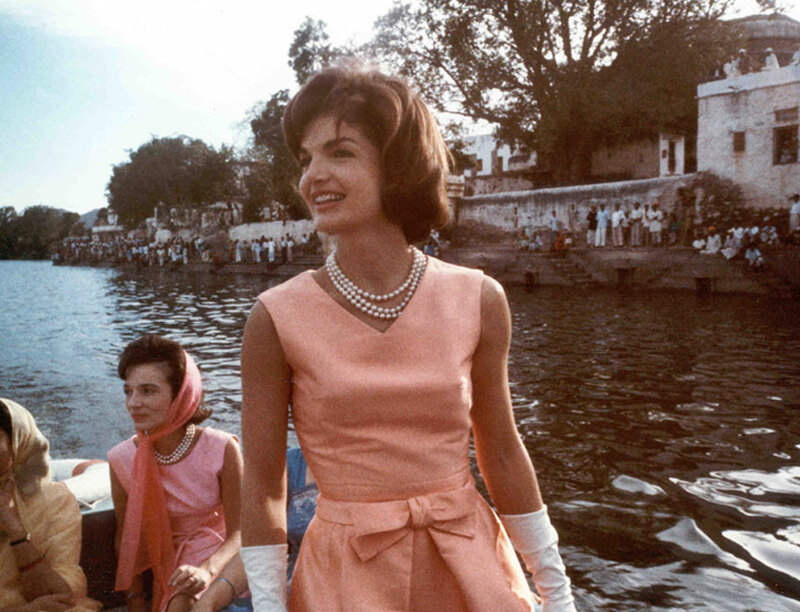 As the First Lady, Jacqueline Kennedy turned the White House into a living museum of American history and culture. Stroll along the Jackie Kennedy Onassis Reservoir in Central Park when you need a break from the busy streets of NYC. 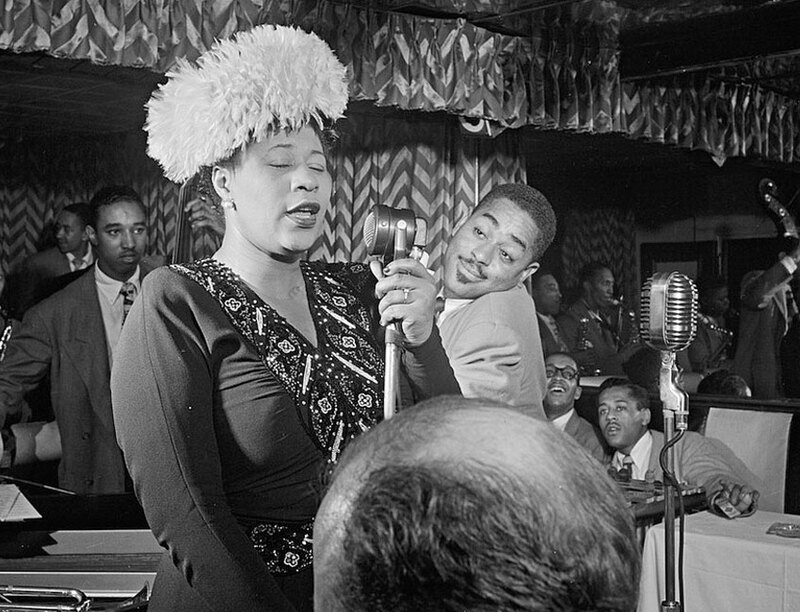 Known as the "First Lady of Song," Ella is considered an American jazz master and recorded more than 200 albums and 2,000 songs. She was also a huge baseball fan! Stop by the famous Apollo Theater in Harlem when you visit NYC. Ella had her successful stage debut here on November 21, 1934. 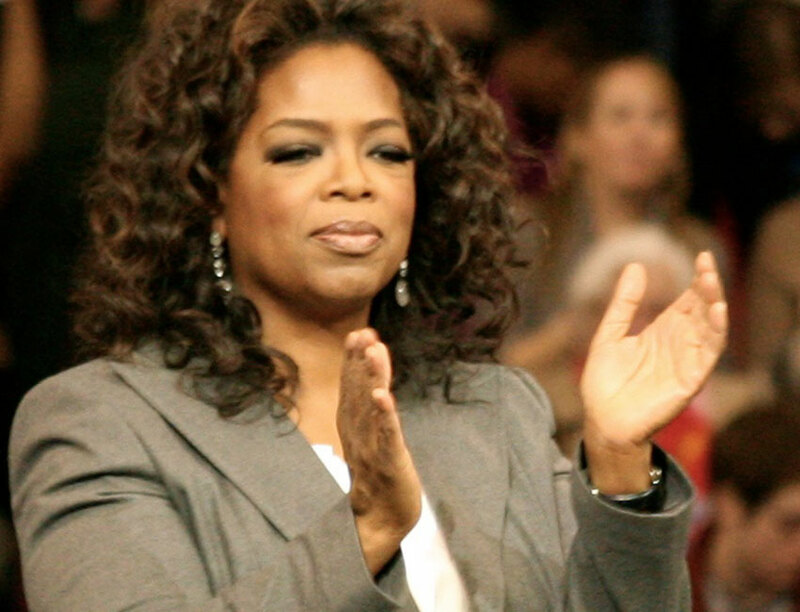 Catch a performance at the Oprah Winfrey Theater at the National Museum of African American History and Culture when you are in Washington, D.C. 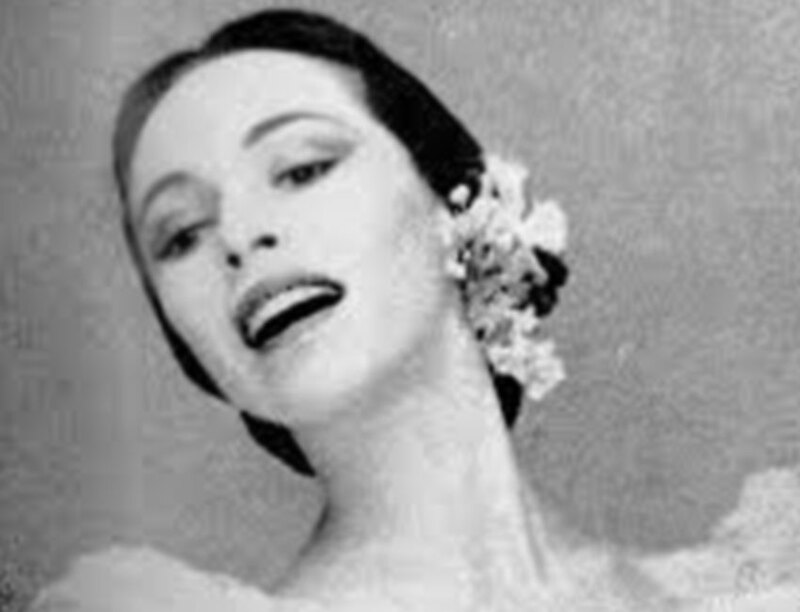 The first prima ballerina of Native American descent and an artistic inspiration for the choreographer George Balanchine. Enjoy free ballet performances at the Millenium Park in Chicago. The calendar of events gets updated regularly.